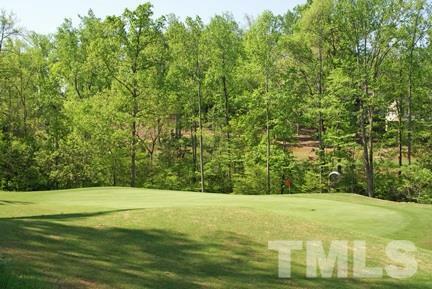 Absolutely BEAUTIFUL golf course lot in the Preserve at Jordan Lake, one of the area's PREMIERE golf course communities! 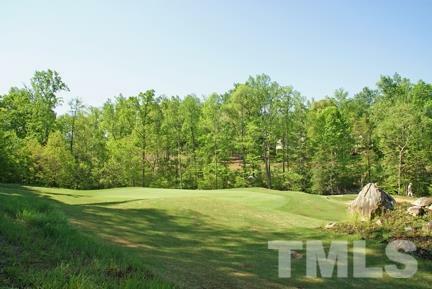 Stunning views in all directions of the tee box, fairway, green and water feature! Build your dream home, no time frame to build & bring your own builder. 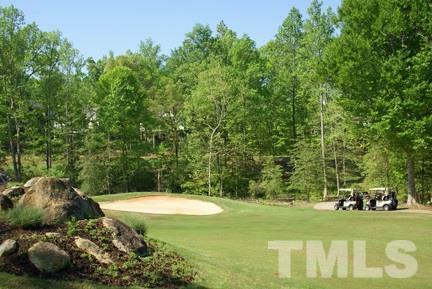 Resort style amenities include pool, fitness center, tennis, sport court & playground. 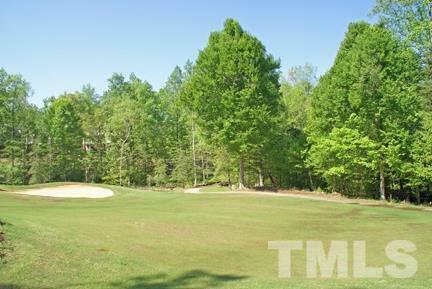 Well established custom home community, only a few minutes to Jordan Lake, convenient to Chapel Hill, Apex, Cary, Chatham Park, hwy64 & 540 ext.